March – June. Organized & DJed at “Swing Fever in the North” a series of themed parties related to the swing music and lindyhop era. March. Started the Lindy Circle network. February. Guest DJed at the annual festivities of Old City of Xanthi. December. 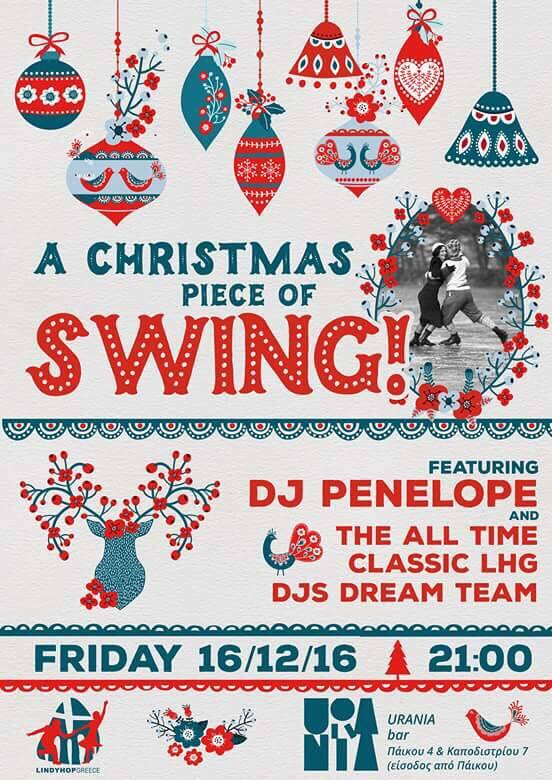 Guest DJed at the Xmas Swing Party of Lindy Hop Greece for the 10 years anniversary. The playlist counts 300+ tracks (~18 hours of music) thanks to the Lindy Hop Community! Step, step, triple step (x2) playlist, now known as “Lindy Hop Vault by Lindyhopoula” becomes collaborative! Joined Spotify. The “Step, step, triple step (x2)” project was born! December. Put together a playlist of awesome, danceable swing tracks. June. Swing “DJed” for a lindy hop party for the first time. I’m not interested in fame and glory. It’s just that I would like others to know what a happy dance this is. This spotify list is collaborative! 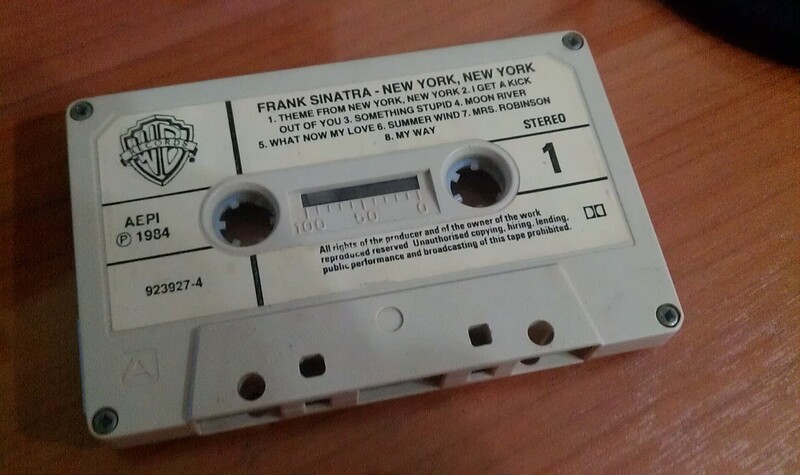 This means that you can add your favorite tracks to it and together we can build a great collection of swing music for lindy hop dancers. The full playlist (300+ tracks, 18+ hours of music) is available here.